Stuart Wines Company’s Whitebox vineyard is located at Cornella in the famed Heathcote wine region of Victoria. Heathcote has earned a reputation as one of the most exciting red wine producing regions in Australia, turning out wines of outstanding colour, varietal definition, robustness and ageing potential. It is Shiraz that has established the reputation of the area. The moderate climate, dry summers and deep, red Cambrian soils provide ideal growing conditions for this variety. The 67 hectare Whitebox vineyard is sited on the eastern slopes of the Mt Camel range. The property contains one of the largest remnant stands of the White Box, the earliest flowering of the eucalypts. A partnership between Stuart Wines Company and the Department of Sustainability and Environment is ensuring this ecosystem is preserved for a multitude of plant life, birds and animals that make this their home. The vineyard site is free of frosts and disease pressure is low due to the dry climate in the growing season. 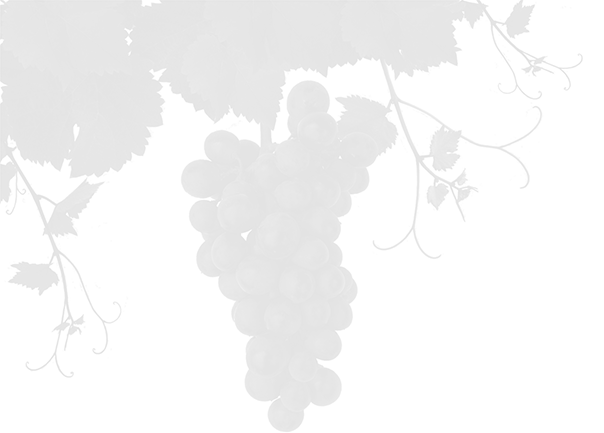 Shiraz is the predominant variety planted in the Whitebox vineyard. Other varieties planted are Cabernet sauvignon, Merlot, Tempranillo, Nebbiolo and Viognier. Our two Yarra vineyards – Cahillton and Killara, were established in 1999 when the Widjaja family purchased 62 hectares of bountiful land in the Coldstream sub-region of the Yarra Valley. 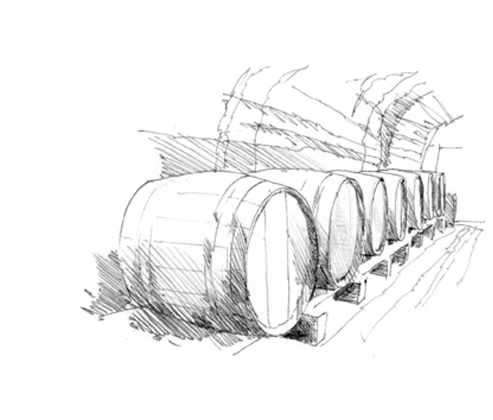 Their aim was to produce wines of the highest quality that truly represent the regional styles of the Yarra Valley. The sites for these vineyards were selected because of their close proximity to the most prestigious vineyards in the area, Yarra Yering and Coldstream Hills, renowned for producing some of the finest wines of the region. The Yarra Valley is known for its undulating hills, fertile soil and overall cool temperate climate - ideal for producing exceptional cool climate wines. The Cahillton and Killara vineyards have approximately 62 hectares of vines made up of predominantly pinot noir, shiraz, cabernet sauvignon, merlot, chardonnay and sauvignon blanc, varieties that are known to thrive in this climate and produce wines of high quality and sophistication.